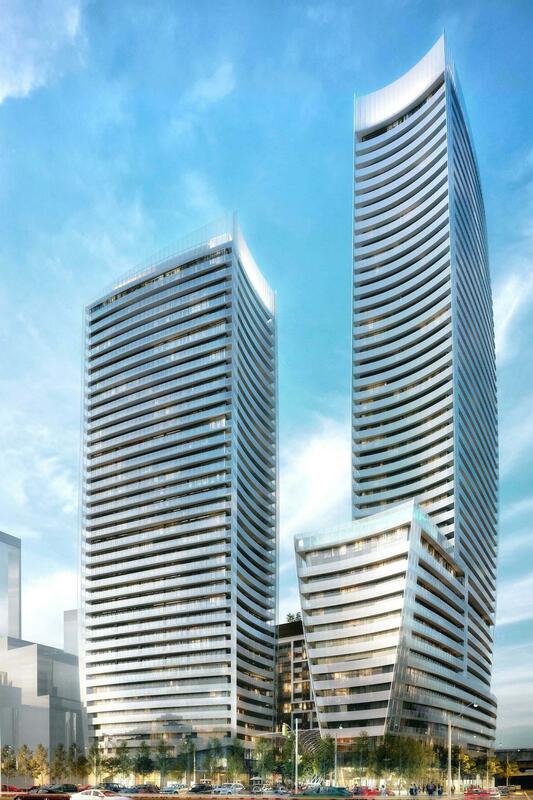 Lakeside Residences is a mixed use 7 tower master-planned project by Greenland Corp on Lakeshore just north of Sugar Beach. The first tower will rise 49 storeys and include over 1,000 units. 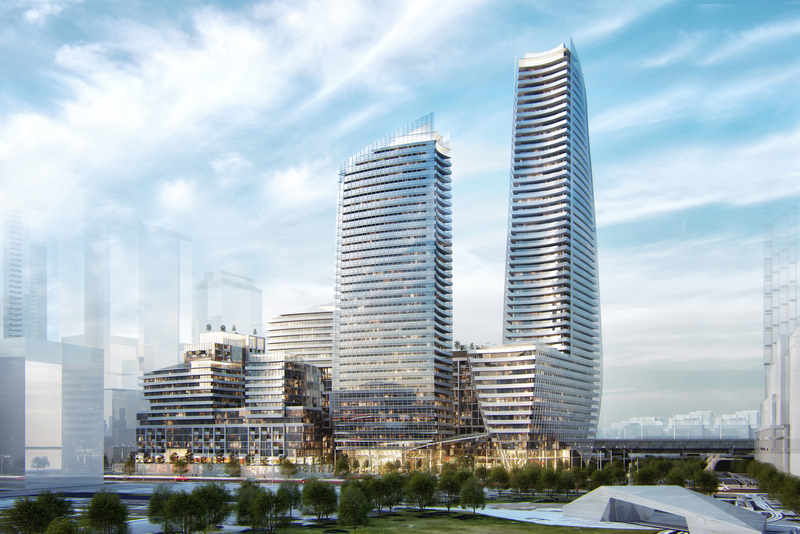 Lakeside Residences is a new development by Greenland Group to be located at 215 Lake Shore Boulevard East in Toronto’s up-and-coming East Bayfront community. It will sit on one of the largest remaining parcels of land in the Toronto East Bayfront. Sitting on one of the largest remaining parcels of land in Toronto’s East Bayfront, this site will breathe new life to the Lakeshore East region. 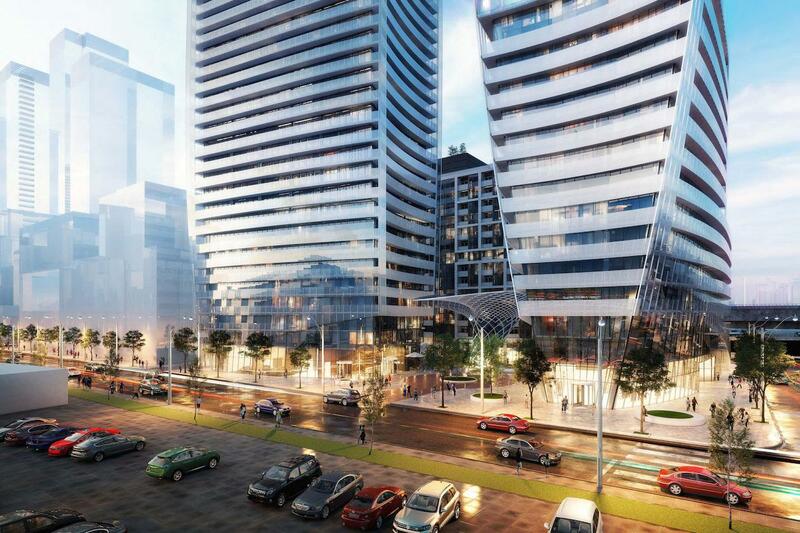 This project will include 7 towers designed by internationally renowned Hariri Pontarini Architects, and will bring over 30,000 sq ft of retail space and up to 2,000 new residential units. The first tower set for release will rise 49 storeys making it one of the tallest buildings near the waterfront. Lakeside living doesn’t have to mean you are detached from the city. With its prominent position on lakeshore road, Lakeside Residences will grant easy access to transit via the 504 King, the 304 King, and the 514 Cherry lines, as well as Union subway station, and is a mere 4 minute commute by car to downtown Toronto. Don’t miss your opportunity to be a part of this wonderful community. Register today for priority access when the project launches this fall.